One of the best amenities to living at Highgate is its proximity to Metro. Highgate is less than a mile away from Tysons Corner Metro Station, which services the Silver and Orange lines. 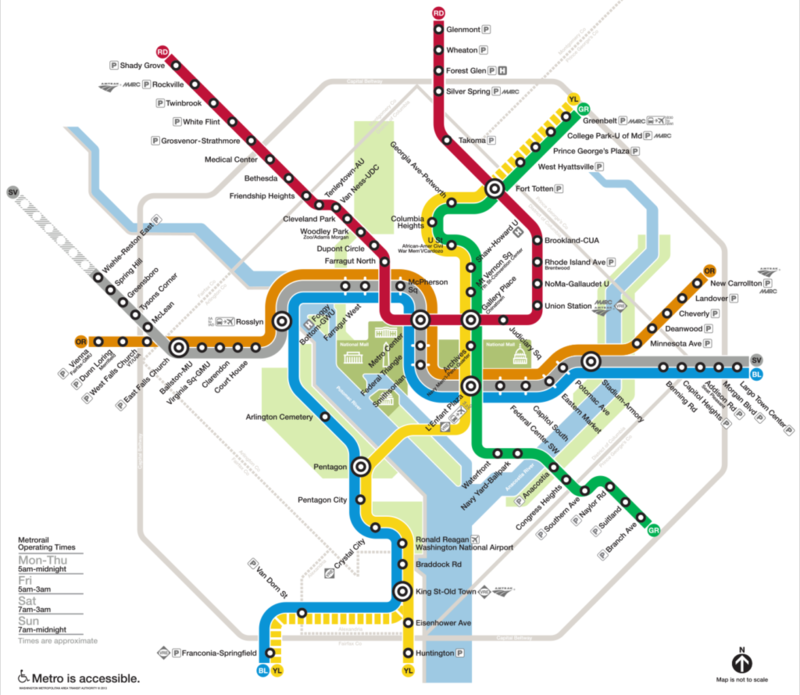 Hop onboard the Silver Line to venture into Downtown DC, Virginia, and Maryland. Check out WMATA’s website for fares, schedules, and trip planner. to see local METRO station locations.